Travel enthusiasts, here’s a great news for you! 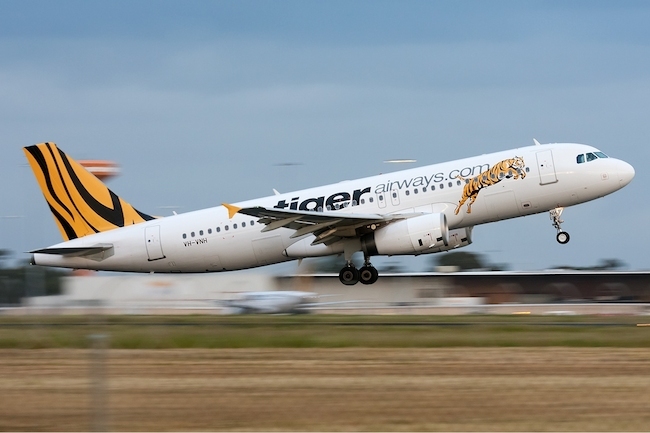 Singaporean budget airline Tiger Air has just announced that it will be partnering China Airlines to establish a new Taiwan-based budget carrier named Tigerair Taiwan, which will be operational by the fourth quarter of 2014. The new budget airline will start with three Tigerair Airbus A-320 aircrafts and is expected to fly into China, Korea, Japan and other parts of Southeast Asia. According to Wikipedia, Tiger Airways Singapore was incorporated on 12 December 2003 and began ticket sales on 31 August 2004. The airline was the first to operate from the Budget Terminal in Changi Airport in order to achieve operating-cost savings, and has a cost structure modelled after Ryanair. Despite regional competition, the airline has reiterated its current intention to remain focused on flying within a five-hour radius from its Singaporean base. Tigerair Singapore operates from Singapore Changi Airport Terminal 2 from 25 September 2012 due to the demolition of Budget Terminal for the future Terminal 4, slated for completion in 2017. Other than Taiwan, Tigerair has also signed a three-year deal with Indian budget carrier SpiceJet, which will allow passengers to travel between 14 Indian cities and Singapore via Hyderabad from next month. They include Bhopal, Mumbai, Kolkata, Delhi, Goa, Mangalore and Tirupati. The interline arrangement will allow passengers connecting to flights on either of the airlines to transfer without having to check in their luggage again. Currently, airlines flying from Singapore to Taiwan only includes Vietnam Airlines, Malaysia Airlines, Cathay Pacific, Garuda Airlines, China Eastern, China Airlines and other major airlines. 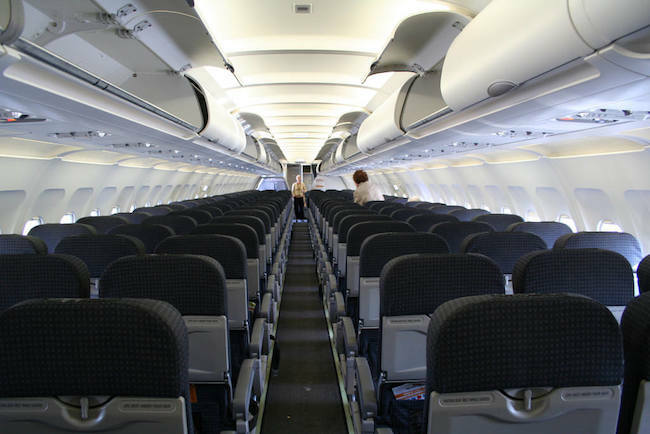 So if you are planning to fly to Taiwan on a budget airline, Tigerair should be on your list!